This is a continuation of my entry to thanks to bloggers who came to attend and complete the cooking demo brisik restaurant. The second blogger was picked by me is Fendy Ahmad. He was a simple either in writing or even personality. During the last event of the day cooking demo, he did not say much just watching the situation around. But does not mean he is not friendly because he was able smiled at me. After I spiked his blog, I found that each entry is written by him its very straight forward and mingle info that can be shared with the reader. Besides that he also regularly attend events and food reviews. To learn more about Fendy Ahmad please visit his website at http://norzaidyaffendy.blogspot.com. 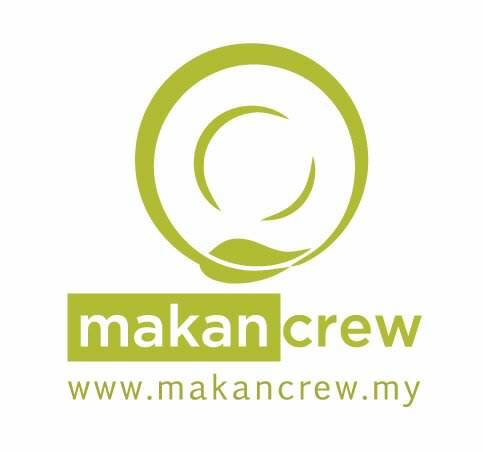 Makan Crew led by Ahmad Ridzuan that passionate about food. He shared his interest with his subscribers as well as his followers and publish any promotional food from hotels, restaurants and cafes throughout Malaysia. I myself have visited his website and was impressed with the food promotions that have been published especially in the fasting month. Many hotels and restaurants that promote ramadan buffet at a reasonable price as well as to enjoy the discounted rate if you book early. Most restaurants and hotels serve a variety of dishes, interesting and tasty. So what you waiting for visit,find out and select your buka puasa destination with your loved ones at http://www.makancrew.my. Cik Lily Putih, one of the most famous blogger and have long been in the blogging world. 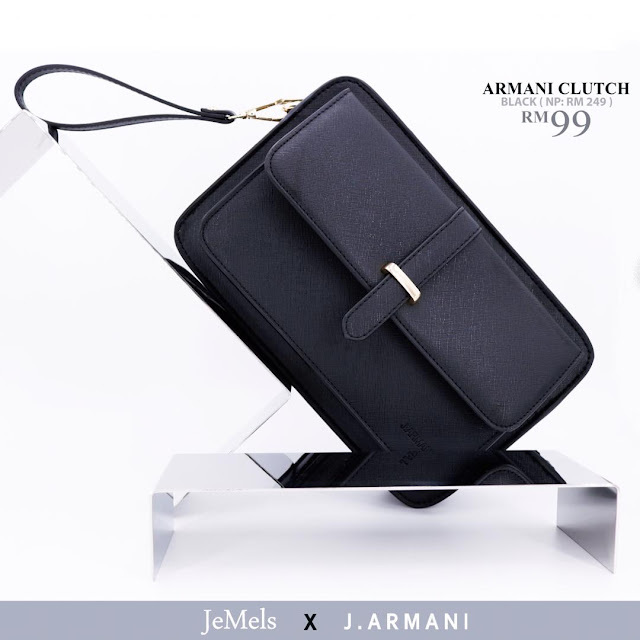 She is often invited to attend the prestigious events in the Klang Valley. In addition to covering the event, she was always getting invitations to leading restaurants to make food review and coverage. She really passionate in her writing so she also wrote about product review, hotel review regardless her clients needs and interest. Cik Lily Putih likes to watch movies so not surprising that she has been invited to do movie reviews. CLP very comitted with all the tasks given by her client. If you want to share ideas and would like to ask any questions please visit her website at http://www.ciklilyputih.com to find out more about her. Do not hesitate to visit their's blog and website to get to know them. You may find something interesting to share with your readers as well as yourself.